While color 8mm footage was eventually available, you’ve likely seen many black and white 8mm films taken throughout the 1930s and 1940s. The history on 8mm film, though, has some very interesting details that go right up to the 1990s when it was officially retired as a home filming format. After being the filming standard, 8mm gave way to Super8 in 1965, which would be the format you’d remember if growing up in the Generation X era. 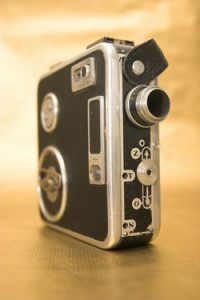 Attempts were always made to simplify the standard 8mm format, but it generally stayed the same. 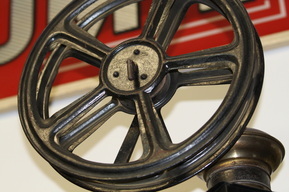 Some people continued to use it as a stylistic filming tool up until the early 1990s when Kodak stopped making it. If you have old 8mm film still sitting around that contains valuable family footage, have it transferred to digital before it deteriorates and to be able to enjoy the footage as never before with today’s technology. 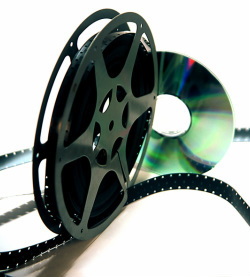 Click Scan Share is a leader in transferring old film footage and other analog formats to high-quality DVD’s that will last for decades. Contact us at our numerous stores so we can service all your film conversion needs.